Share your environmental research with an international audience by joining the “International Graduate Student Lecture Series 2019”, organized by the International Institute for Environmental Studies and the Environmental and Life Sciences Graduate Program at Trent University. This online lecture series is open to any graduate student – submit your abstract until November 24th, 2018. 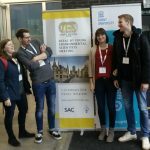 This entry was posted in Event, Workshop/Meeting/Summer School and tagged contaminants, ecology, environmental science, IIES, online learning, risk management on November 19, 2018 by Ve. The Norwegian University of Science and Technology (NTNU) is hosting the PhD course “My AOP – Practical applications, methods and challenges of Adverse Outcome Pathways in environmental toxicology” in Trondheim from October 15-19, 2018. This entry was posted in Workshop/Meeting/Summer School and tagged adverse outcome pathway, biology, ecotoxicology, environmental science, phd on August 27, 2018 by Ve. The Cary Institute of Ecosystem Studies is offering a short course on “Fundamentals of Ecosystem Ecology” in Millbrook, NY from January 3-16, 2019, designed to provide an intensive overview of ecosystem ecology for graduate and upper level undergraduate students in ecology, environmental studies and related fields. This entry was posted in Workshop/Meeting/Summer School and tagged ecology, ecosystem, energy transfer, environmental science, food web, stress ecology on August 20, 2018 by Ve. 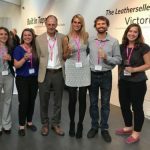 In this post, Verena Sesin shares her experiences at the 4th Annual IIES Science and Policy Workshop in Edinburgh from 1-3 July 2018, co-hosted by University of Edinburgh and the International Institute for Environmental Studies (IIES). 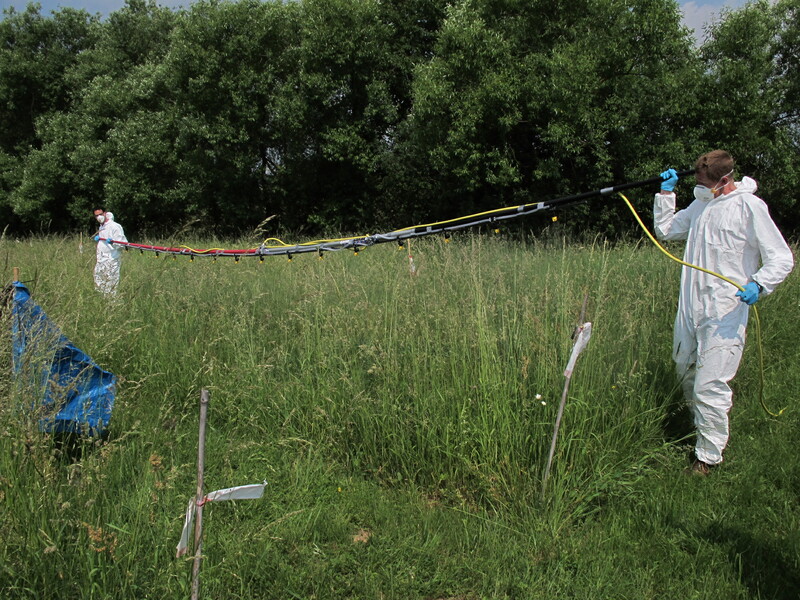 This entry was posted in Workshop/Meeting/Summer School and tagged Conference, ecology, ecotoxicology, environmental science, IIES, policy on July 25, 2018 by Ve. 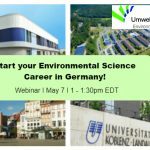 DAAD USA is hosting a webinar about international Environmental Science BSc and MSc programs taught in English at the Hochschule Trier and the University of Koblenz-Landau on May 7, 1 – 1:30 pm EDT. 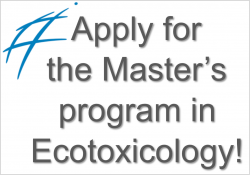 This entry was posted in Event, Masters program and tagged ecotoxicology, environmental science, masters program, webinar on May 2, 2018 by Ve. University of Cyprus in Nicosia is offering 10 advanced PostDoc fellowships for which researchers can submit their own proposals, for example to the Laboratory of Environmental Engineering. This entry was posted in Thesis/Job opportunities and tagged environmental science, pollutants, post-doc, wastewater on April 5, 2018 by Ve. Aalborg University (AAU) in Denmark is offering a PhD Scholarship in bioanalytical tools for integrated assessment of contaminants of emerging concern in its Department of Chemistry and Bioscience. This entry was posted in Thesis/Job opportunities and tagged Bioanalysis, biology, emerging contaminants, environmental assessment, environmental science, phd on December 13, 2017 by Ve. 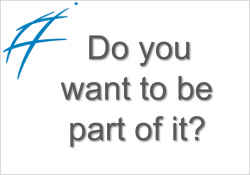 The German Federal Institute of Hydrology (BfG) in Koblenz is hiring an Environmental Scientist with focus on bioaccumulation and bioavailability in its Department of Biochemistry and Ecotoxicology. This entry was posted in Thesis/Job opportunities and tagged bioaccumulation, bioavailability, environmental science, hydrology on December 8, 2017 by Ve.